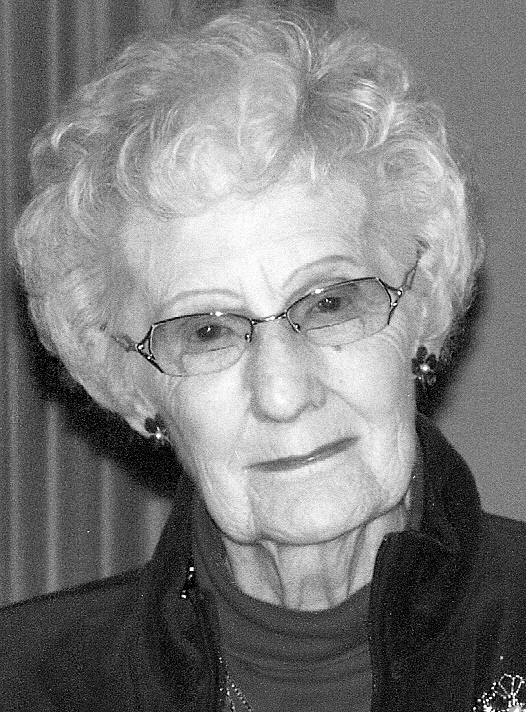 Lois S. (Troutman) O’Connor, 88, of S. Renovo passed away Sunday, April 7, 2019 at Bucktail Medical Center in S. Renovo. She was the wife of Vincent J. O’Connor, Sr. who preceded her in death on August 17, 1988. They were married on July 28, 1951 in the parlor of the St. Joseph Catholic Church rectory and shared 37 years of marriage together. Lois fulfilled her first goal by becoming the school secretary for the Renovo High School and later as the secretary of the Bucktail School Board. She was most proud of substitute teaching business classes at the Renovo High School and St. Joseph Catholic High School. A member of the First United Methodist Church in Renovo, she was involved in several community organizations including the Flaming Foliage Committee, Business and Professional Women, and the Elk’s Auxiliary, where she held office as secretary and chaplain. Lois loved to dance with the local line dancing group that traveled around the county. As an accomplished pianist, Lois received her “beautiful piano” as a gift from her husband, Vincent. She loved to play for her friends and family. Lois is survived by two sons, Vincent J. O’Connor Jr. of S. Renovo and Thomas M. O’Connor and wife, Wendy of Brockton, Ma. ; one daughter, Maureen L. Adams and husband, William of Lampasas, Tx. ; five grandchildren, Shawn O’Connor, Blair Monterio, Bridget O’Connor, Megan Serra, and Thomas Adams; four great-great grandchildren, Tayla O’Connor, Russel Monterio, Vincent Monterio, and Cecilia Adams; and one sister, Evie Cooper of Cross Fork. In addition to her beloved husband and parents, Lois was preceded in death by one brother, C.M. “Cork” Troutman, and one sister, Betty Lunger. A funeral service will be held on Friday, April 12, at 10 a.m. at The First United Methodist Church, 127 7th St., Renovo, Pa. 17764. Officiating will be Pastor Doug Conway. A viewing will be held Thursday, April 11, from 6-9 p.m. at Maxwell Funeral Home, 205 5th St., Renovo, Pa. 17764. Burial will be at St. Joseph Catholic Cemetery in Hyner, Pa. In lieu of flowers, memorial donations may be made to First United Methodist Church, 127 7th St. Renovo, Pa. 17764, or Citizen’s Hose Company of S. Renovo, 415 4th St. Renovo, Pa. 17764. Online condolences can be sent to MaxwellHelt.com.